Cora and the other monkeys. House full of monkeys. A sweet mom that is a Vet has a house full of adorable blonde headed monkeys. Meet the new addition, Baby Cora, isnt she divine. At two weeks she would not give us a “curl” but she was so good and no fussing at all! 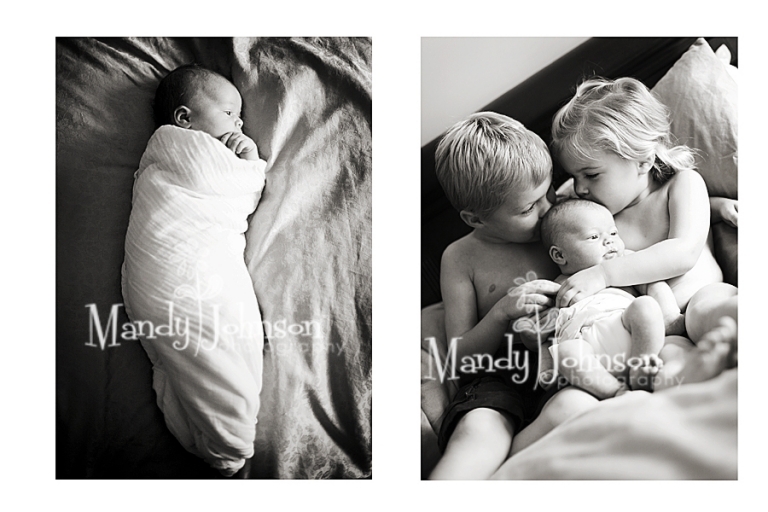 Our mission~ a cute sibling image for mom and for announcements…mission accomplished. So sweet!